Why organizations should use it? 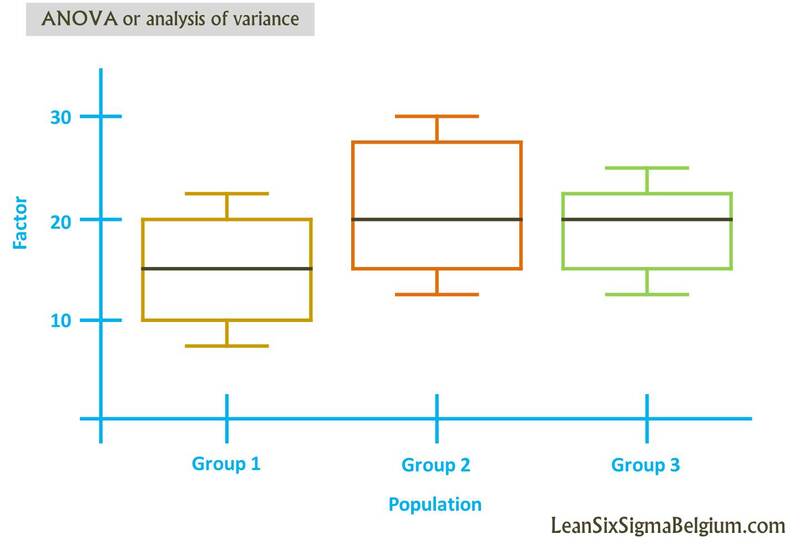 Designed to compare various population means and to test the differences between these means, and then, to determine the influence significance of a factor towards total variation. How organizations should use it? By gathering data’s from different populations, setting hypotheses, constructing ANOVA table and validating results. What is it for? Statistical analysis tool.